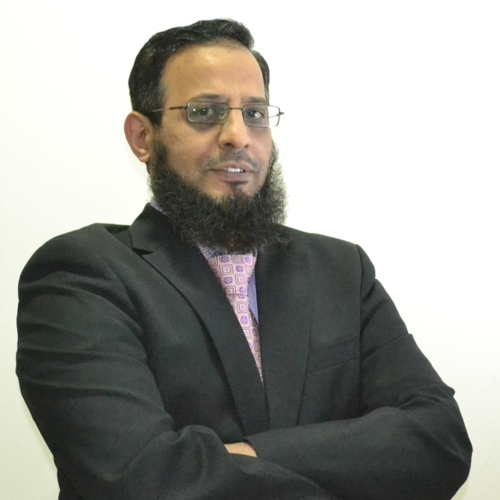 Mr. Muhammad Shafique is the Trademark Specialist of KADASA Intellectual Property. Muhammad Shafique is a graduate of commerce, and working with Kadasa Intellectual Property since 16 years in different departments. Muhammad Shafique is currently handling trademark prosecution for Kadasa clients in different gulf countries including UAE, Bahrain, Qatar, Oman, and other Asian countries. He has developed good understanding of trademark practice in the region and is handling client’s trademark portfolio in wide range of industries.